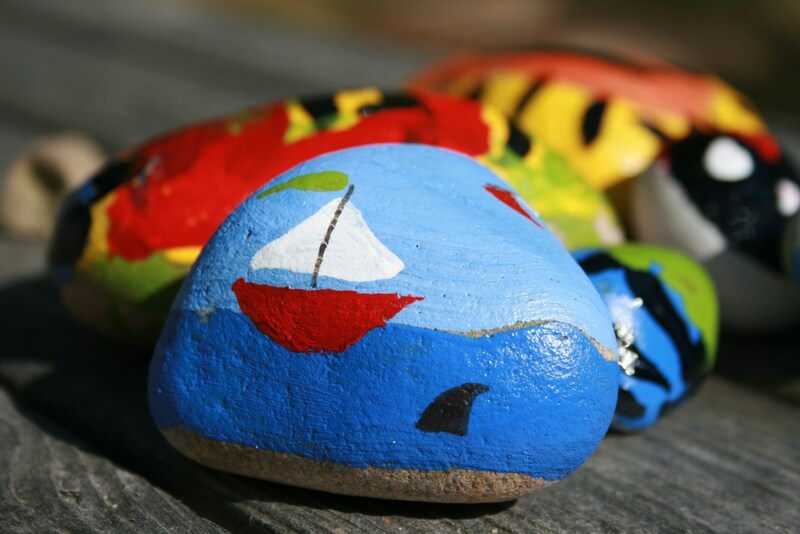 Help us beautify the landscaping at each of our branches with rocks that you have decorated. 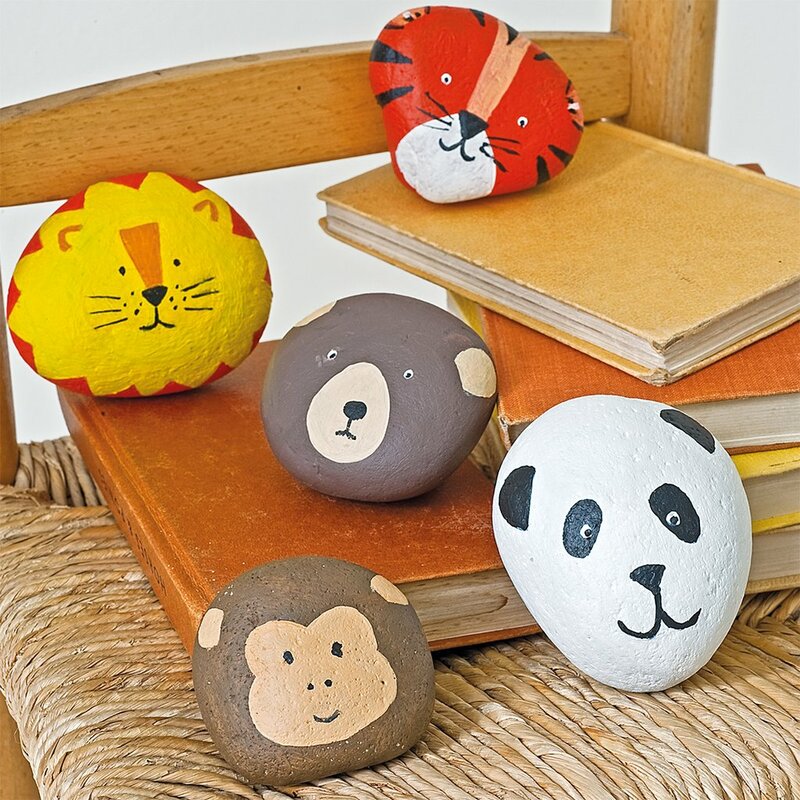 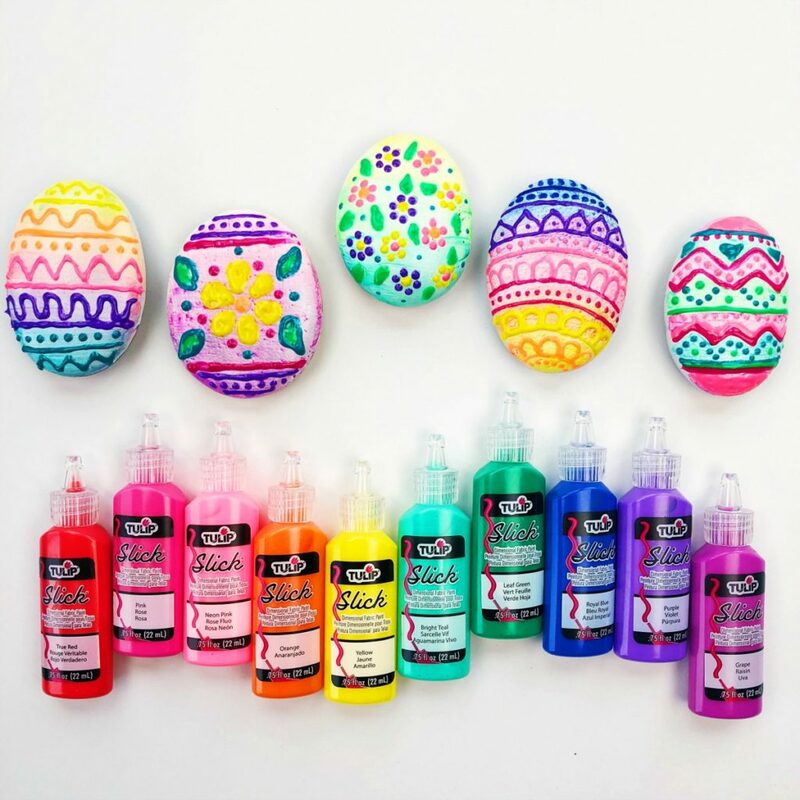 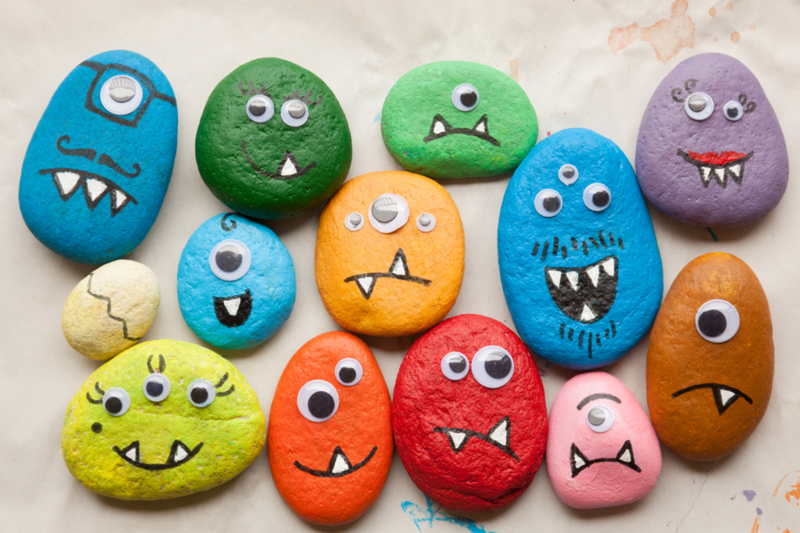 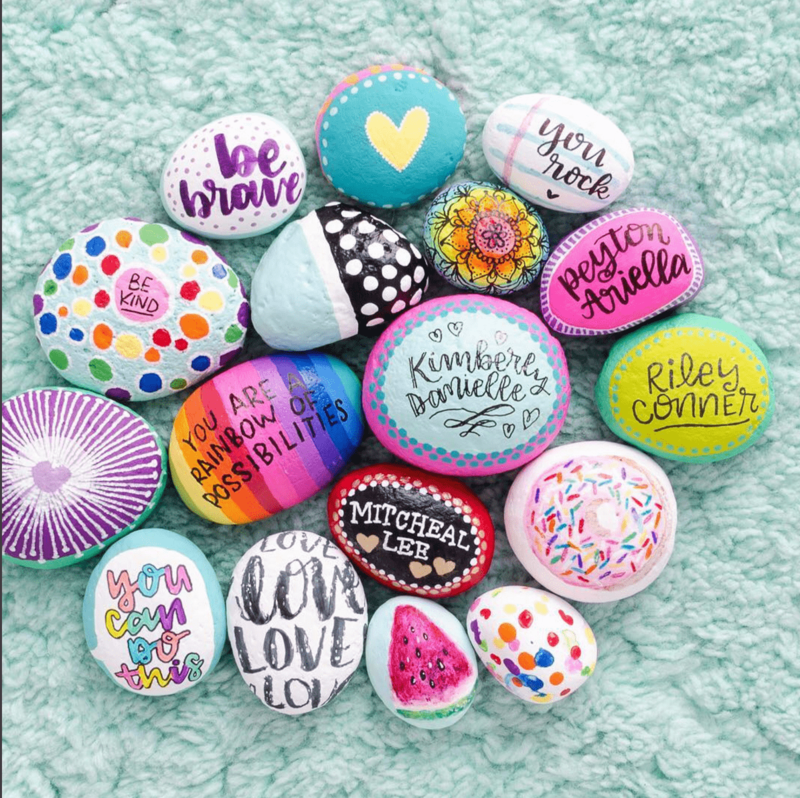 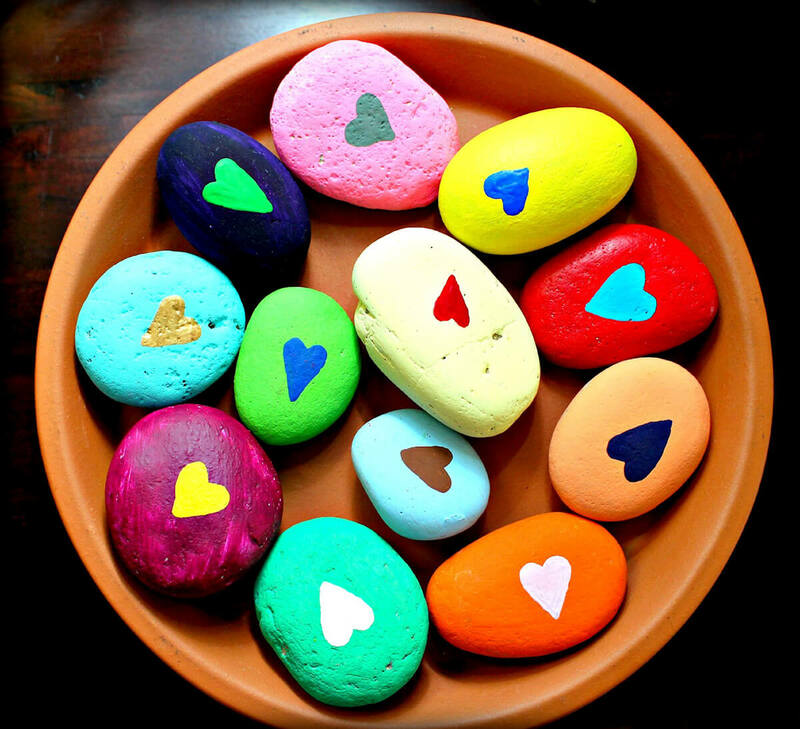 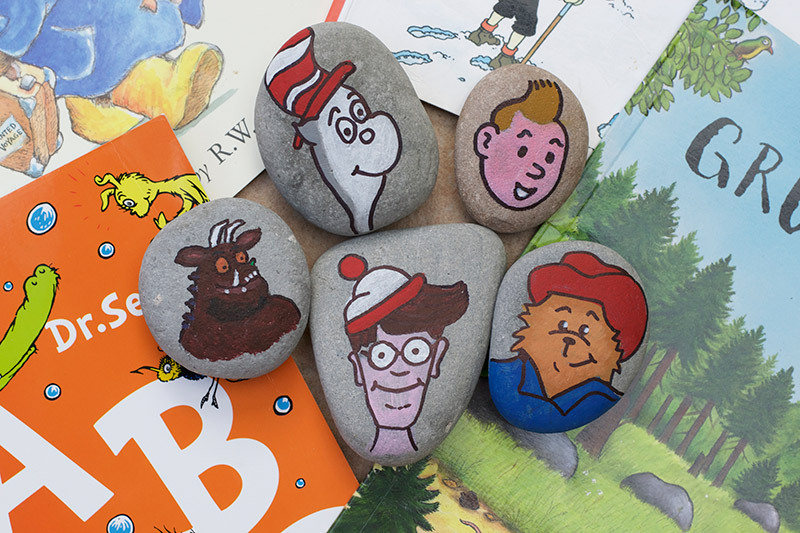 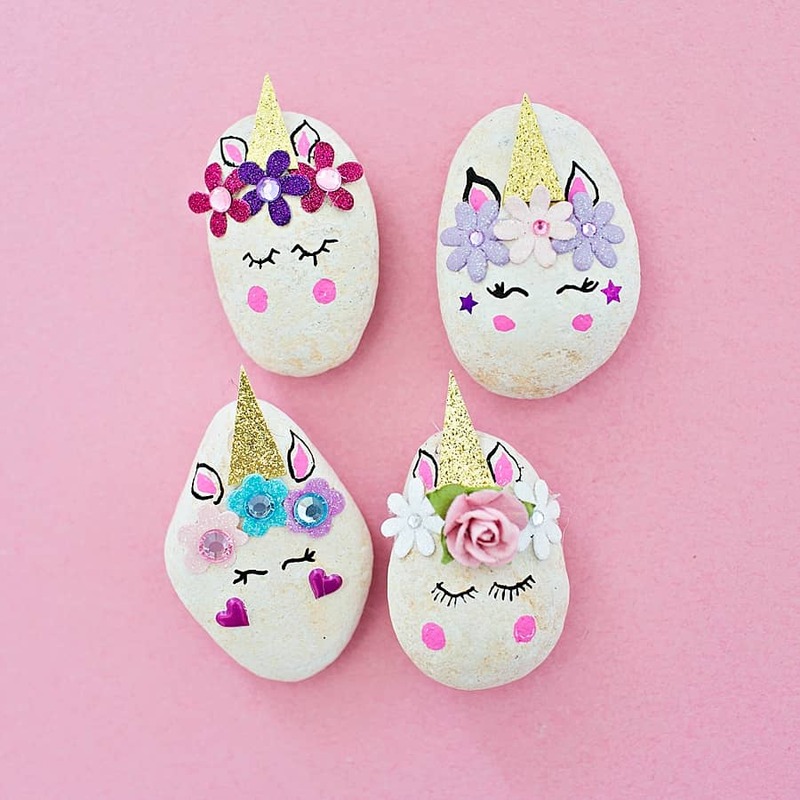 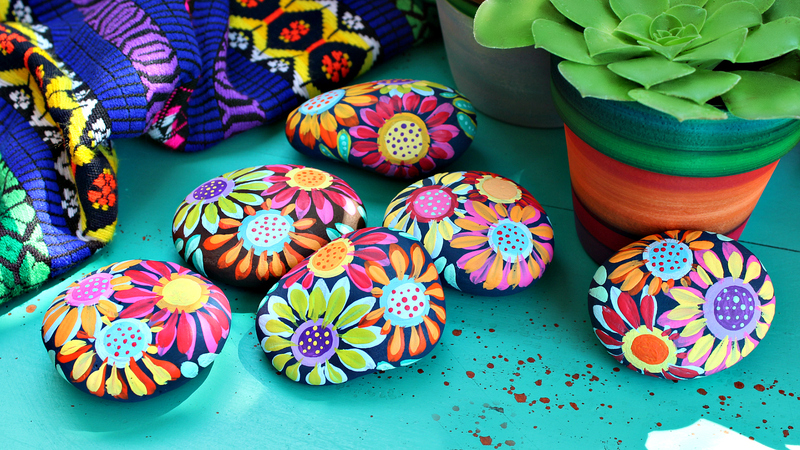 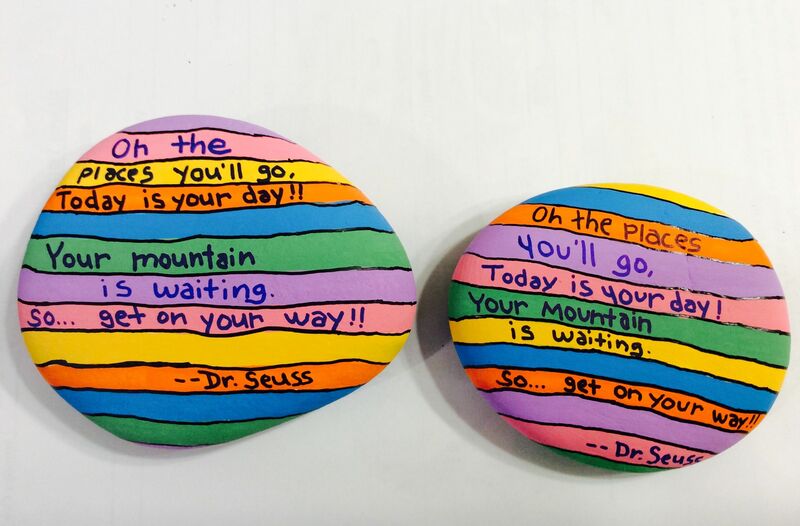 Choose a rock at any of our branches to take home and decorate. 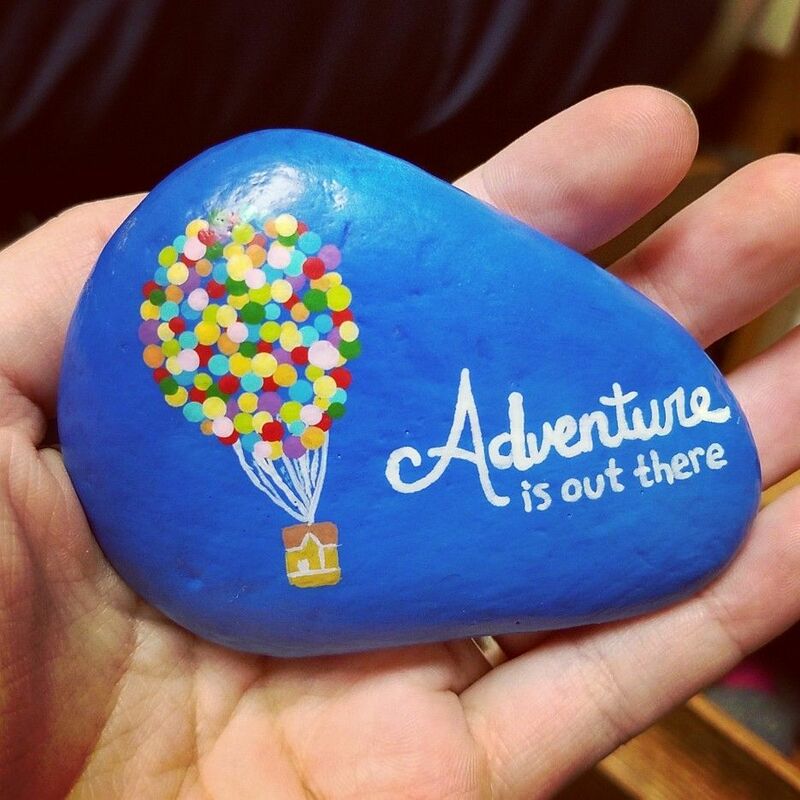 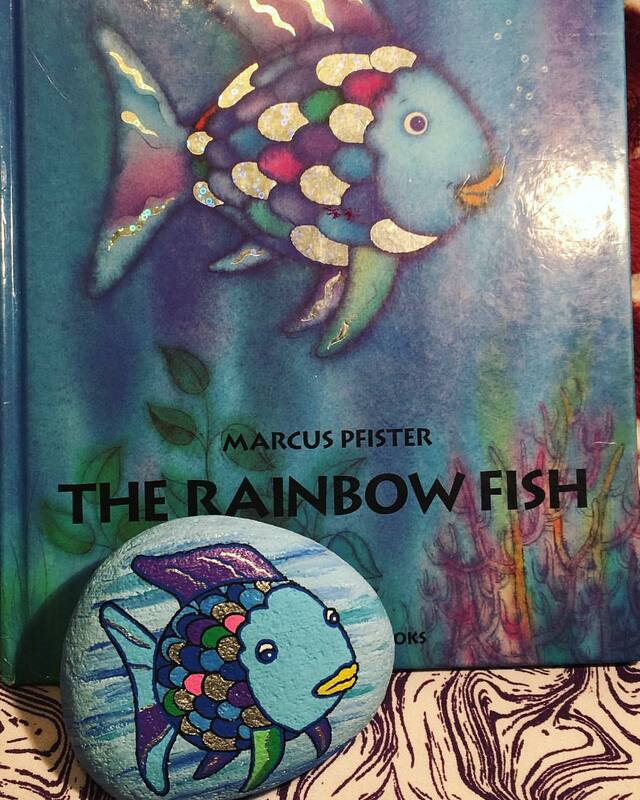 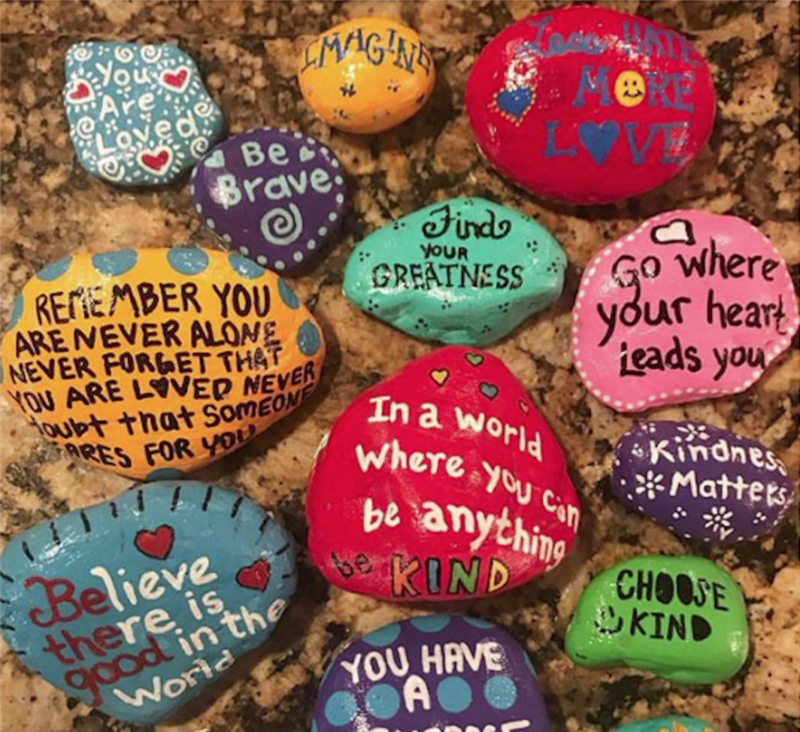 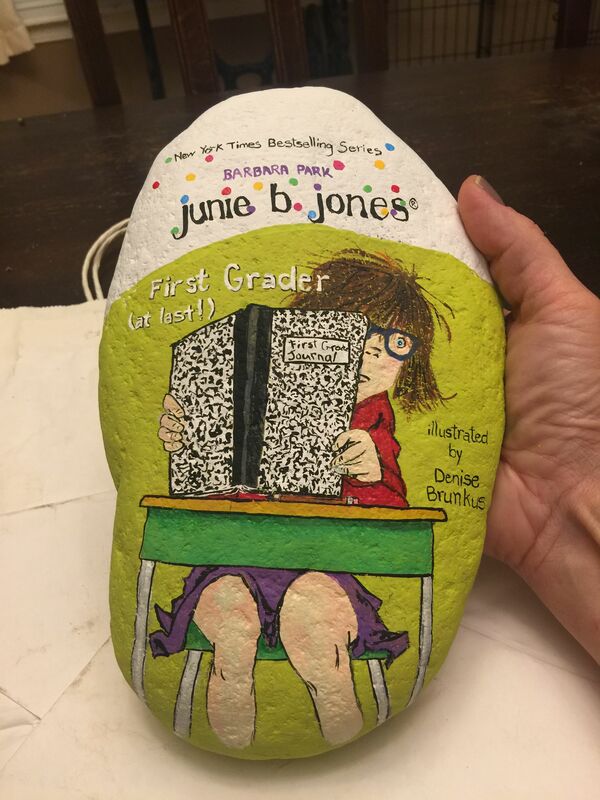 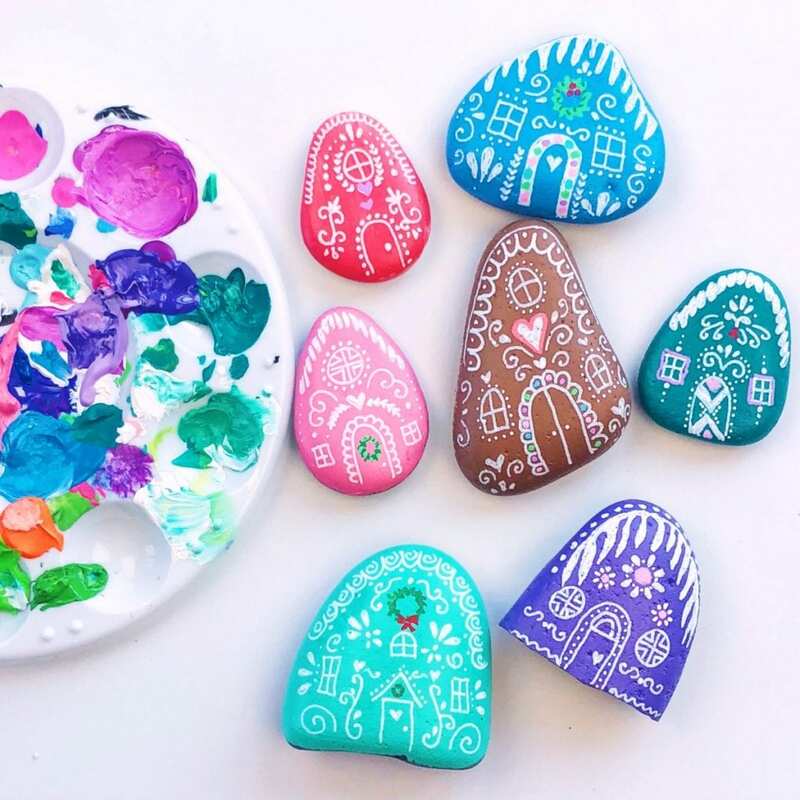 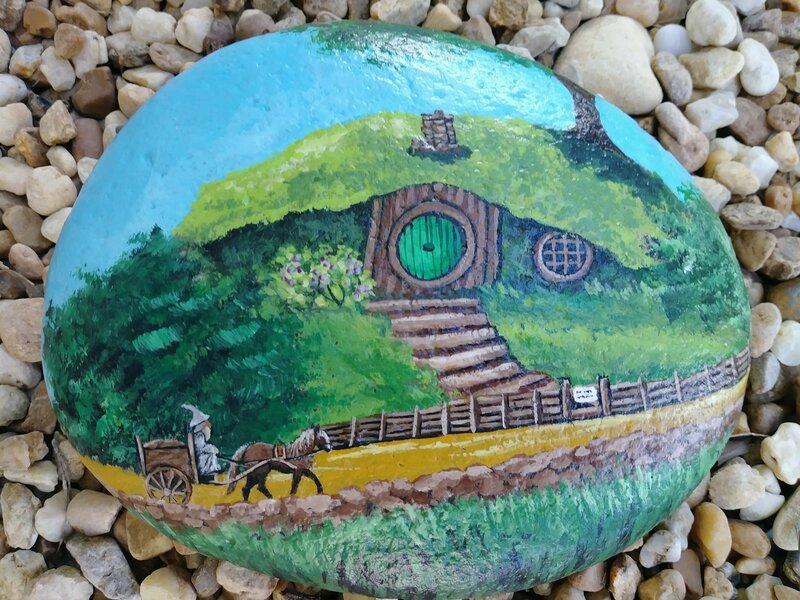 Bring the decorated rock back by June 20 so we can show off of our community’s creativity. 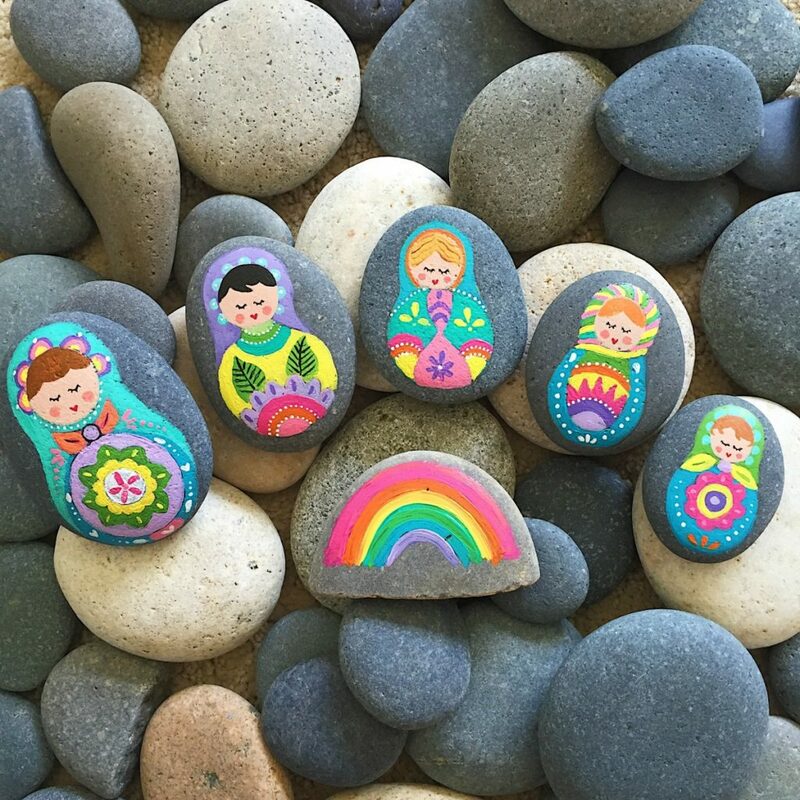 The rocks will be displayed outside, so please make sure the rocks are weatherproof. 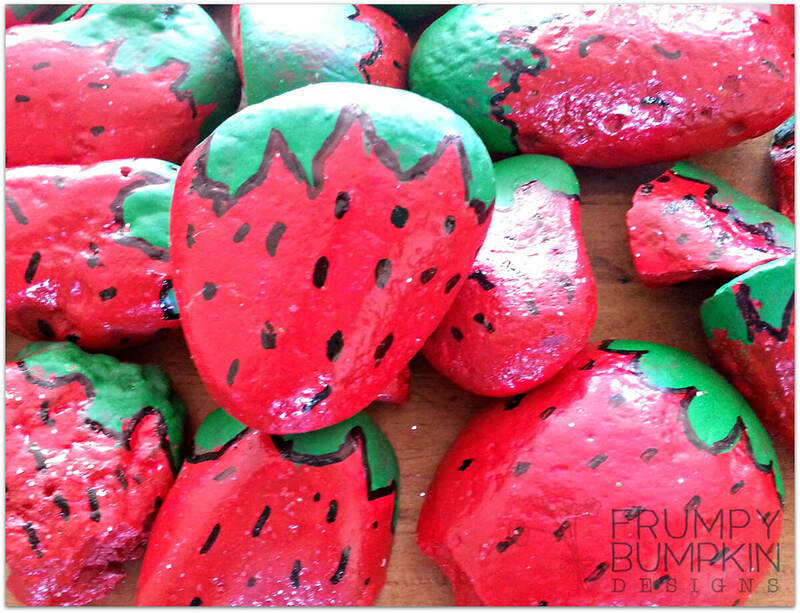 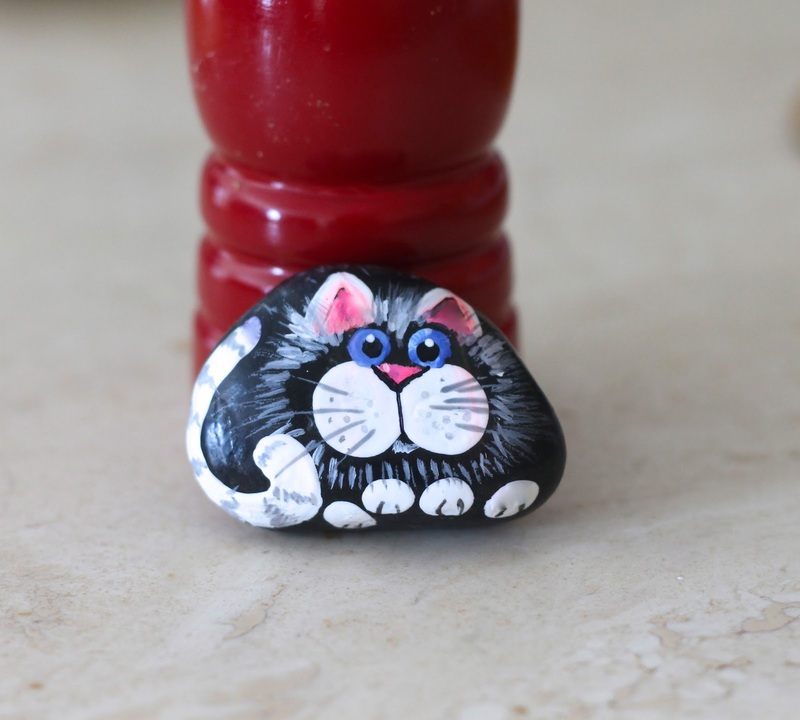 We recommend using an acrylic sealer.